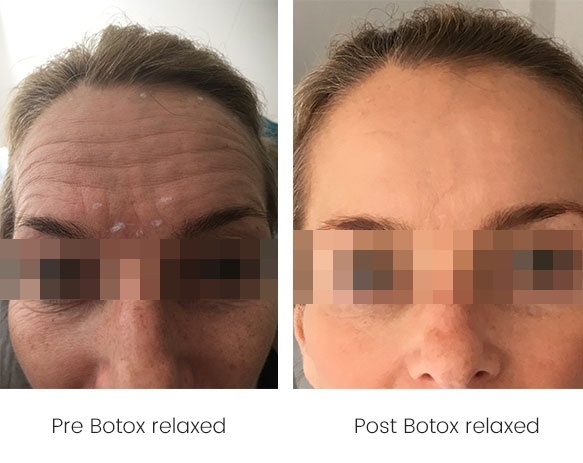 We offer Botox® injections Harrogate, which is Allergan’s trade-name for the protein Botulinum Toxin. The protein is used in cosmetic beauty treatments and helps to treat wrinkles. Not only is it the most effective skin treatment for subtly tackling the appearance of deep lines and wrinkles, it also prevents new lines forming by relaxing the facial muscles and reducing excessive facial movements. 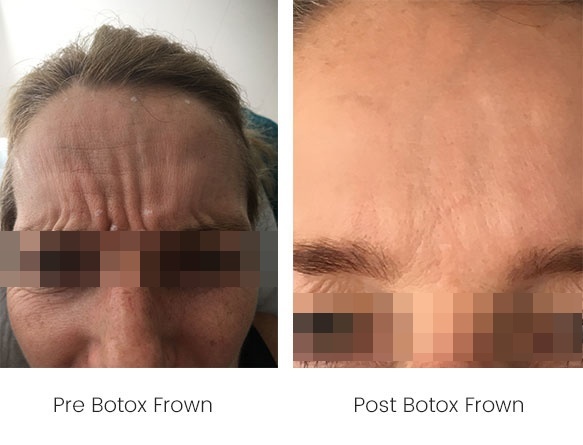 Contact our Frown line treatment Knaresborough team to learn more about this procedure or call us on 01423 858 200. Once you receive the anti-wrinkle injection, lines and wrinkles will be smoothed out and you’ll be left with a youthful, glowing appearance. 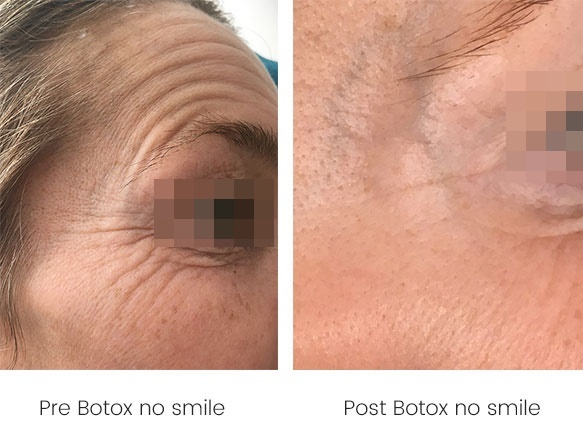 Unlike surgical procedures, there is no downtime associated with the Botox® anti-wrinkle injections. You can have it done at lunchtime and none of your friends or colleagues will ever know you have had any treatment. 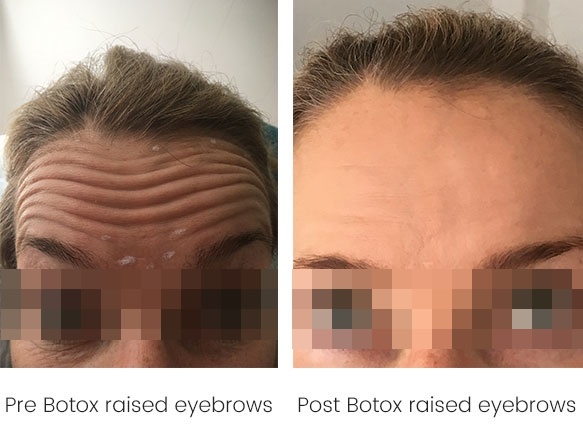 If you’re considering Botox®, the most important considerations should be your safety, the expertise of your practitioner and the products being used. 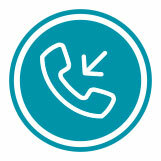 Our most important consideration is YOU – your safety, your results and our relationship with you. 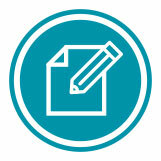 At Divine Aesthetics, we have undergone extensive training and are fully insured. We also use the highest quality of approved products and only offer tried and tested, fully approved medical products, produced by worldwide, renowned manufacturer, Allergan. 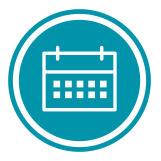 All of our Botox® treatments are prescribed by medical doctors or nurse prescribers. 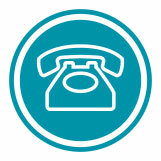 or call us on 01423 858 200.